Our matineé and open skates are some of the most exciting skating sessions we offer. A full afternoon of skating, fun, friends - new and old, the greatest music on the hottest sound systems in town in an atmosphere rivaling that of anything you can think of. 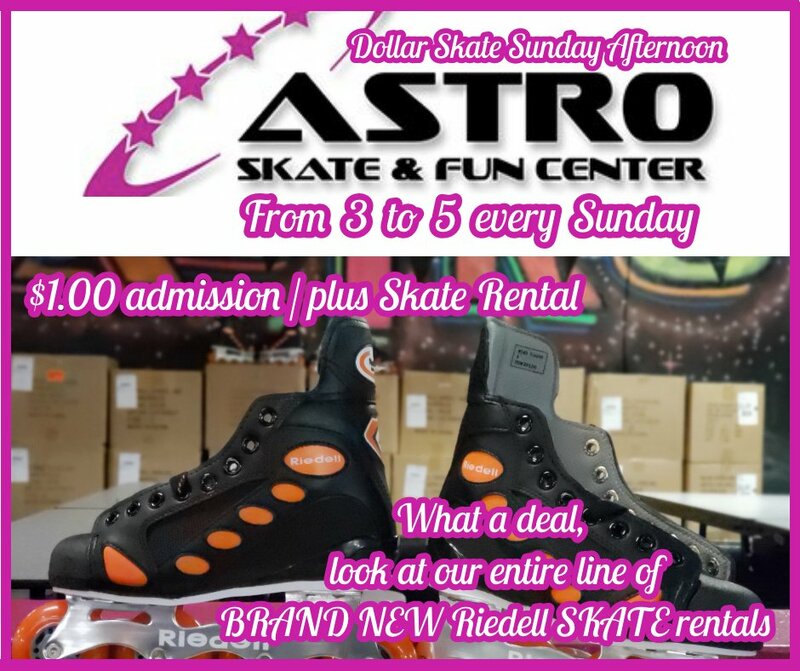 But Astro Skate offers more then just skating at our rinks. We don't just pop a CD in and let the music play. We have full on DJ booths complete with the latest technology and some of the best local DJs to be had. Who wants to just skate to a sound track wen you can have a live DJ providing thumping beats and pumping you up even more. Our DJs and floor staff also conduct contests, games and races, all with exciting prizes and treats. If you are expecting a boring afternoon of skating to a CD or MP3 tracks, then you should probably skate somewhere else. 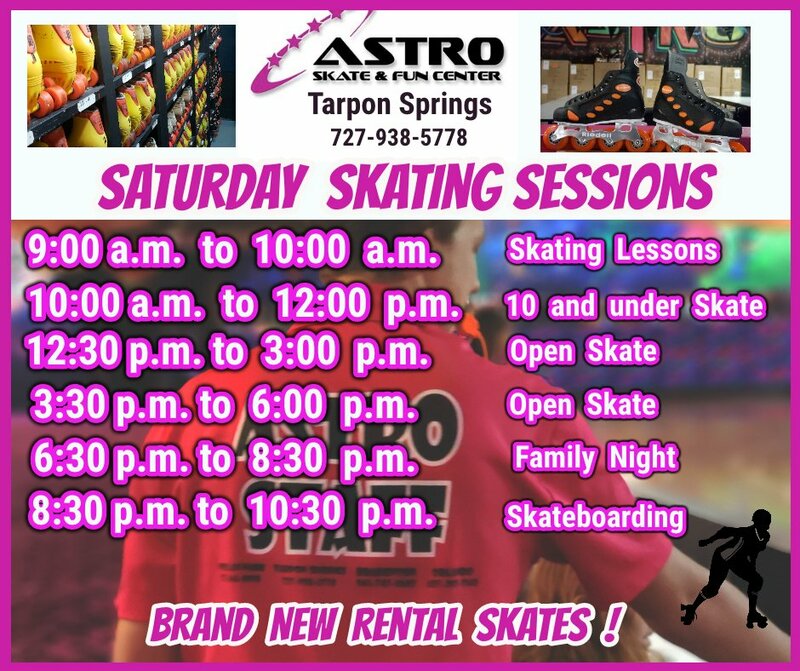 Because Astro Skate might just be too exciting for you! We are always hosting great themed skating sessions like Luaus, Foam Parties, Glow In The Dark Parties, All night Skates and more. The best way to stay informed of these events, aside from keeping an eye on the Upcoming Events page, is to sign up for our eNewsletter. This way you will be one of the first to know of these great parties at Astro Skate. So fill in your email address and hit Go!